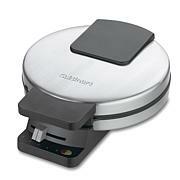 For weekend mornings or even weeknight dinners baking mouth-watering, yummy waffles in minutes has never been so easy! Simply pour in the batter, and allow them to bake. 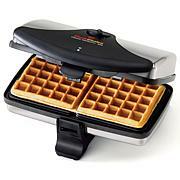 Make any occasion delicious with homemade waffles in a fun size. These are so handy. Kept one, the others are for Christmas presents. These are so covenant, and my Grand-daughter she loves her waffles, she said that I make them just right her size. These are so adorable! They work so well. So cute. 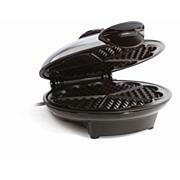 Great for having no counter space, or stove not available for use, or a quick and easy waffle type food made easy. 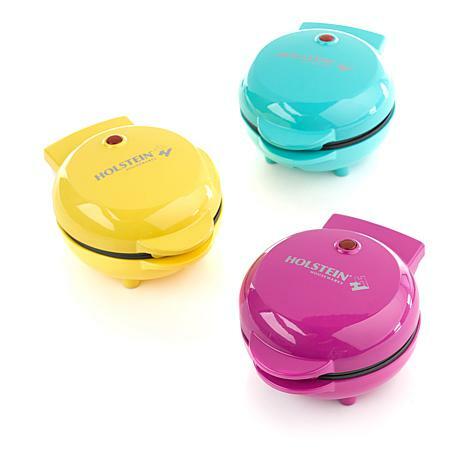 Product makes cooking effortless, easy clean up. Works great. I made waffles, and cooked 2 whisked eggs with black pepper. The unit popped open on it's own when the eggs was done. Very efficient cooking and simple clean up. Safe to use. Much easier than using a stove. Great product. Gave as gifts to my 3 daughters, they use them every weekend. 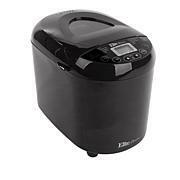 Makes nice waffles and only takes 7 minutes ! I also make brownie waffles by using a box mix prepared as directed on the box but I add an extra egg !